Είστε σίγουροι ότι καταλαβαίνετε τι νιώθει το σκυλί σας; Μελετήστε το… αλφάβητο με αυτά τα σκίτσα της Lili Chin και τα ξαναλέμε! Next story Φέρετρο για όσους παίζουν Criminal Case! Previous story Το παράξενο γατάκι-πρόβατο! Τα είδε όλα ο μικρούλης! 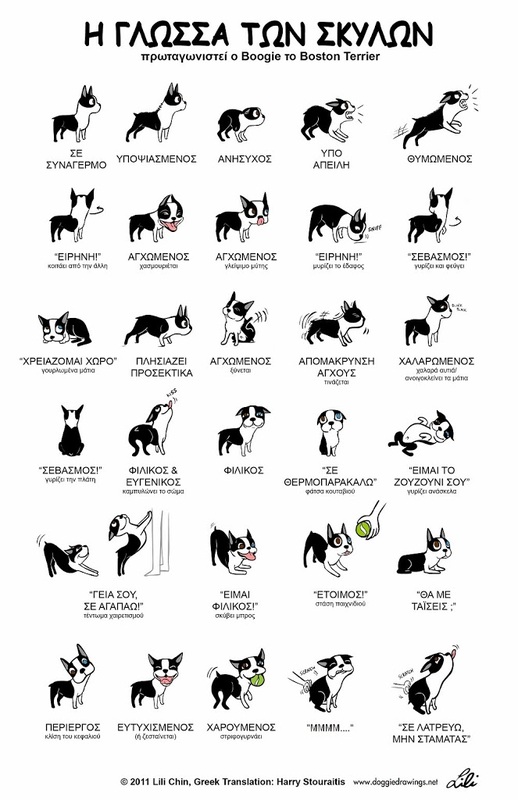 Hi, I am the artist http://www.doggiedrawings.net or http://www.facebook.com/doggiedrawings, this is my illustration and the Greek translation in this post ^ was NOT authorized by me and no permission was requested or granted. 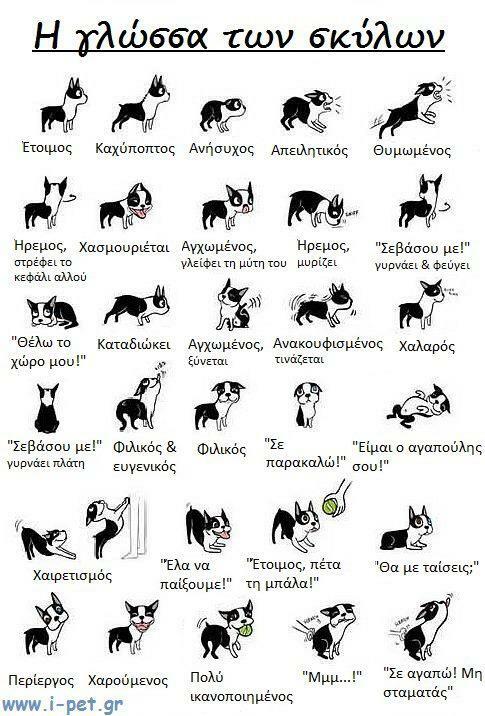 Please remove this copy.All GREEK translations can be found here: http://www.dogshappytraining.gr/content/%CF%83%CE%BA%CF%85%CE%BB%CF%8C%CF%83%CE%BA%CE%B9%CF%84%CF%83%CE%B1-doggie-drawings Thank you. Hi Lili, we’re really sorry about this. It was not done on purpose, you see the source for your illustration was a facebook page that was not mentioning you. We’ve fixed this, hope it’s OK now!